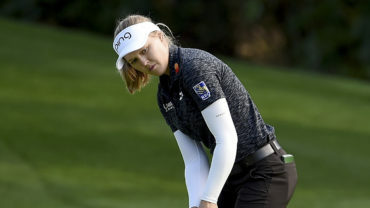 SYLVANIA, Ohio – Canada’s Brooke Henderson is heading into the final round of the LPGA Tour’s Marathon Classic with sole possession of the lead. 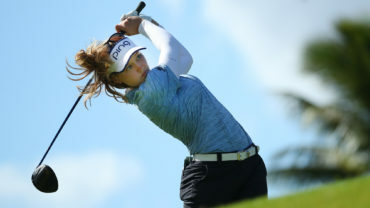 Henderson, who entered the third round tied for the lead with Sweden’s Caroline Hedwall at 9 under, fired five birdies to help even out an up-and-down round that also featured three bogeys. 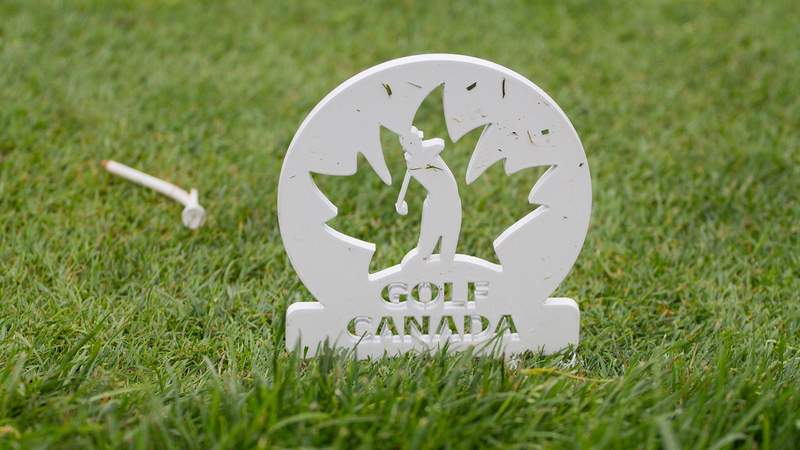 Brittany Marchand (70) of Orangeville, Ont., was six shots back of Henderson in a tie for 30th place. Hamilton’s Alena Sharp (71) was 11 shots off the pace. 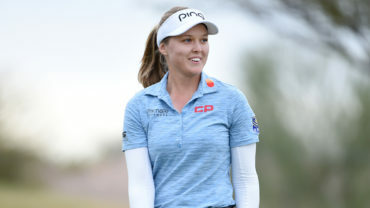 Henderson has six LPGA Tour victories, including the Lotte Championship earlier this season. She is two victories away from tying Sandra Post’s record eight by a Canadian woman. This is the fifth time in Henderson’s career she has held the 54-hole lead. She went on to win on three of the four prior occasions. 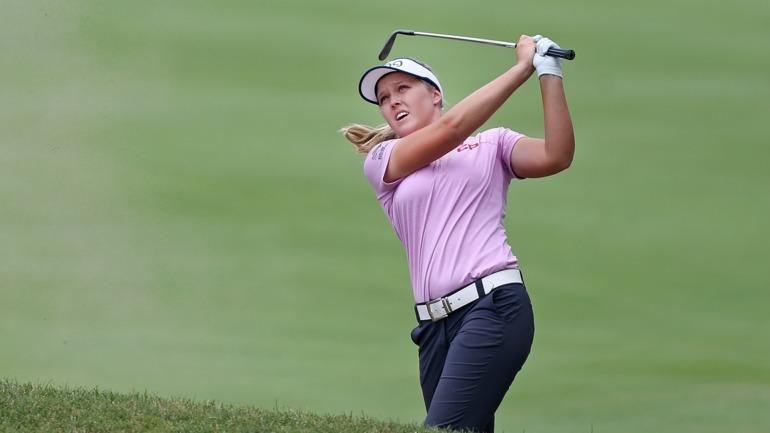 A win, worth US$240,000, would vault Henderson into second on the LPGA money list this year.